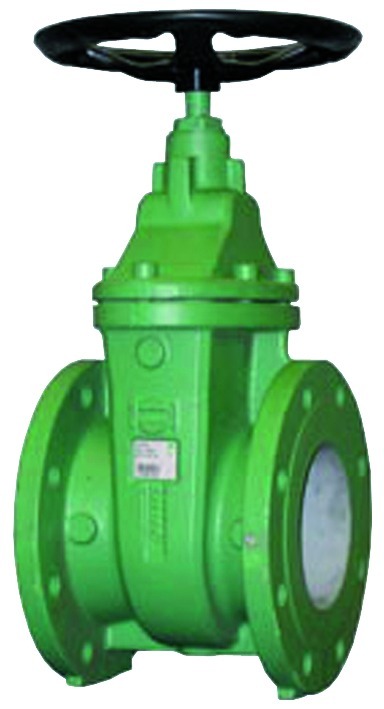 Metallic-sealing gate valve with face-to-face length of Basic Series 14 for use in hot-water pipelines. Universal application possibilities thanks to stainless steel seat rings. Suitable for industrial applications.